Wholesale Distributor of a wide range of products which include micro wipe, floor wiper visa versa, indo hygiene unger glass cleaning pill and caddy tool bucket. We facilitate our clients with Micro Wipe, which is used in offices, malls, restaurants for cleaning purposes. 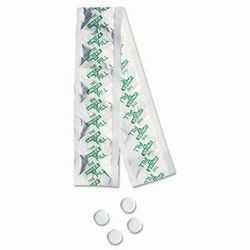 Known for high tear strength, our range is available in various sizes to fulfill diverse requirements of clients. These are offered at industry leading price and can be customized at manufacturer's end. We facilitate our clients with visa versa, which is sourced from authentic vendors of the industry. 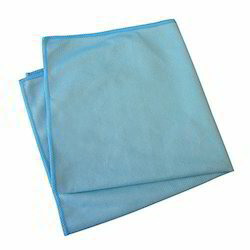 These are durable and widely used for cleaning purposes in restaurants, households and hotels. 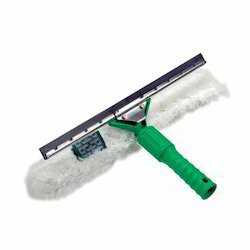 Our range is cost effective and provided with soft rubber blade that ensures proper cleaning. Manufactured using quality raw material, our range is durable and works up to 20 % faster. 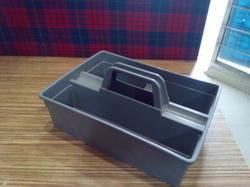 We offer exclusive range of Caddy Tool Bucket, which are precisely designed as per the requirement of the user. Our range of Caddy Tool Bucket is easy to use and available in different specification. Caddy Tool Buckets are easily used at different other industrial sectors by satisfied number of clients. Looking for Cleaning Hand Tools ?